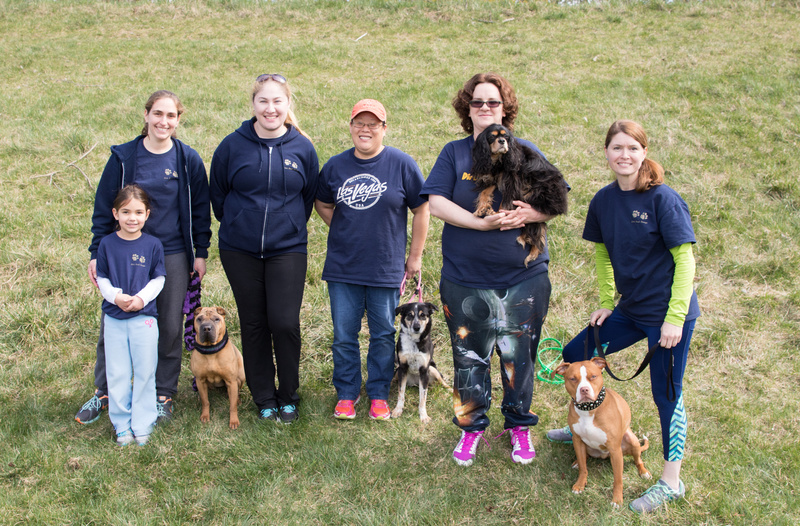 Dirt Road Dawgz is a flyball team based out of Western Howard County, MD with team members from MD, PA, and WV. We practice in several places throughout Maryland with classes in Frederick, MD. We are a small team who believes in having fun with our four legged friends.